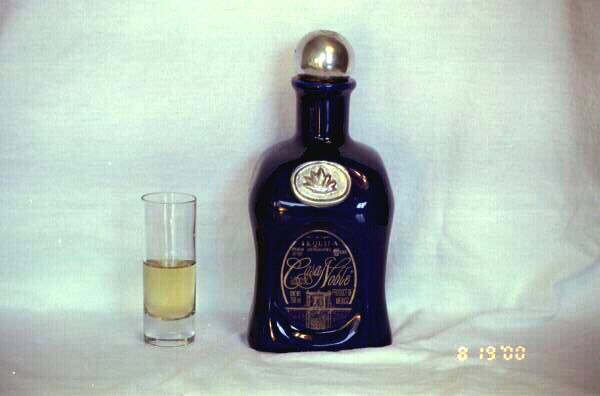 The reposados have been "rested" in oak for at least two months, but less than one year. 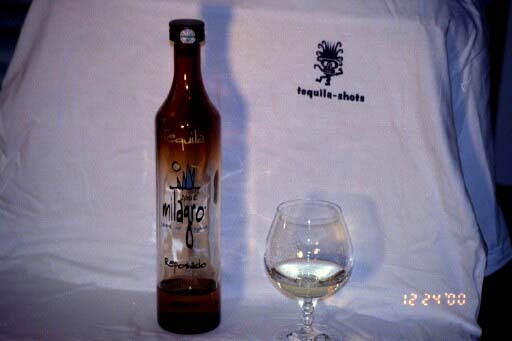 They are generally smoother than the blancos, with a light straw color, but have more of the agave flavor than the anejos. 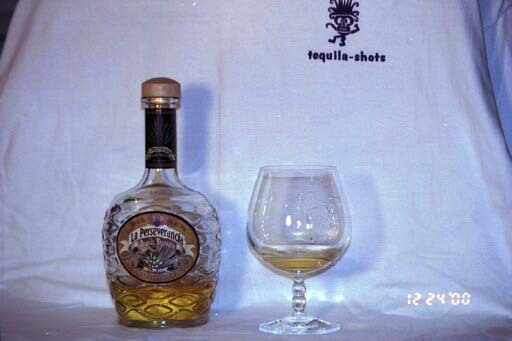 Subtle agave aroma with smooth, dry, earthy flavor. Highly recommended. 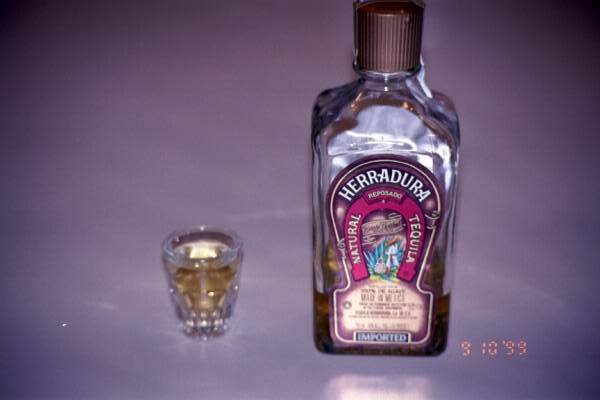 Nice earthy agave aroma with good full mouth alcohol burn. Slightly bitter. 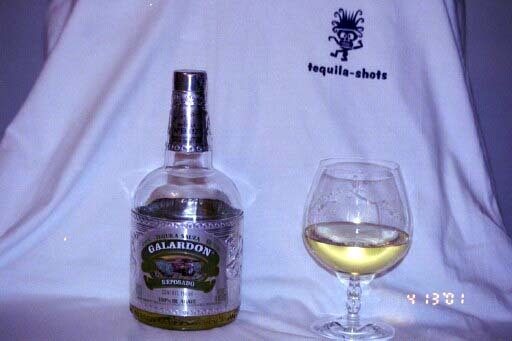 Good top shelf tequila, not as smooth as some others, but great for a top shelf margarita. Strong alcohol aroma, slightly sweet and reasonably smooth but not a lot of taste, slight aftertaste and slightly bitter at back of throat. 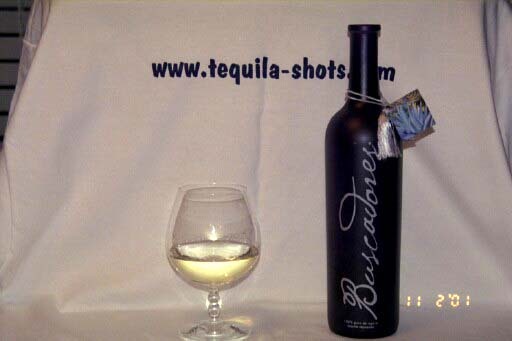 Not as smooth as the others, with more of an alcohol burn.